9781784713003 | Edward Elgar Pub, June 24, 2015, cover price $110.00 | About this edition: Due to disagreement between policymakers and innovation economists, antitrust agencies have been rather confused over when and how to use competition law in reference to research and development (R&D) joint ventures and collaborations. 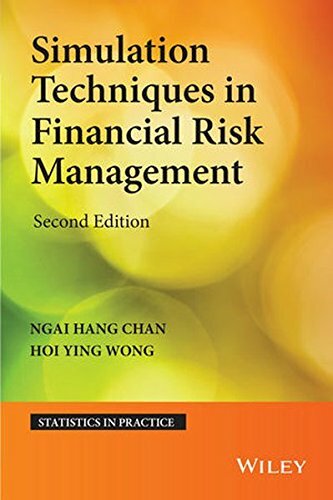 9781118735817 | 2 edition (John Wiley & Sons Inc, May 11, 2015), cover price $115.00 | About this edition: Praise for the First Edition ââ¦a nice, self-contained introduction to simulation and computational techniques in financeâ¦â Â â Mathematical Reviews Simulation Techniques in Financial Risk Management, Second Edition takes a unique approach to the field of simulations by focusing on techniques necessary in the fields of finance and risk management. 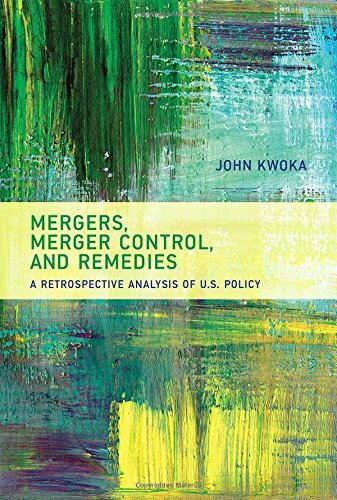 9780262028486 | Mit Pr, December 19, 2014, cover price $40.00 | About this edition: A comprehensive analysis of merger outcomes based on all empirical studies, with an assessment of the effectiveness of antitrust policy toward mergers. 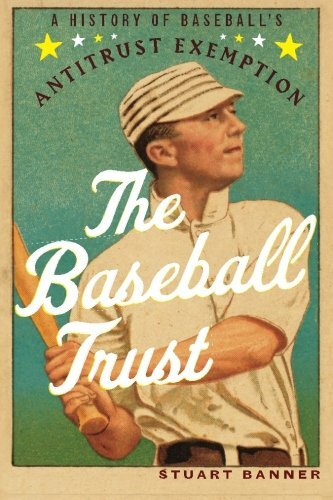 9780199930296 | Oxford Univ Pr, April 1, 2013, cover price $31.95 | About this edition: The impact of antitrust law on sports is in the news all the time, especially when there is labor conflict between players and owners, or when a team wants to move to a new city. 9780199389728 | Reprint edition (Oxford Univ Pr, December 1, 2014), cover price $26.95 | About this edition: The impact of antitrust law on sports is in the news all the time, especially when there is labor conflict between players and owners, or when a team wants to move to a new city. 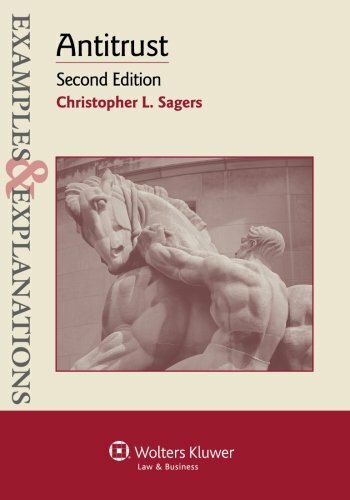 Derived from the renowned multi-volume International Encyclopaedia of Laws, this practical analysis of competition law and its interpretation in the United States covers every aspect of the subject--the various forms of restrictive agreements and abuse of dominance prohibited by law and the rules on merger control; tests of illegality; filing obligations; administrative investigation and enforcement procedures; civil remedies and criminal penalties; and raising challenges to administrative decisions. Lawyers who handle transnational commercial transactions will appreciate the explanation of fundamental differences in procedure from one legal system to another, as well as the international aspects of competition law. Throughout the book, the treatment emphasizes enforcement, with relevant cases analysed where appropriate. 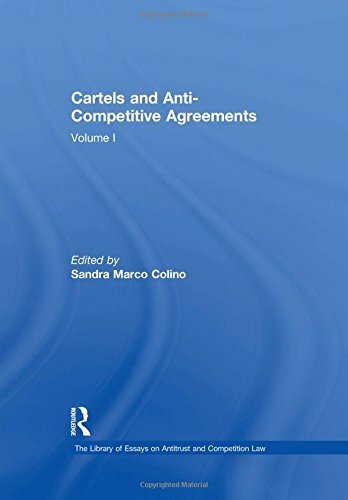 An informative introductory chapter provides detailed information on the economic, legal, and historical background, including national and international sources, scope of application, an overview of substantive provisions and main notions, and a comprehensive description of the enforcement system including private enforcement. 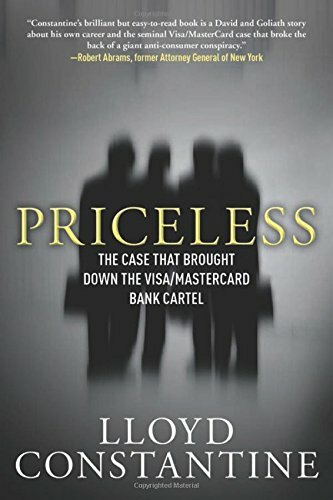 The book proceeds to a detailed analysis of substantive prohibitions, including cartels and other horizontal agreements, vertical restraints, the various types of abusive conduct by the dominant firms and the appraisal of concentrations, and then goes on to the administrative enforcement of competition law, with a focus on the antitrust authorities' powers of investigation and the right of defence of suspected companies. This part also covers voluntary merger notifications and clearance decisions, as well as a description of the judicial review of administrative decisions. Its succinct yet scholarly nature, as well as the practical quality of the information it provides, make this book a valuable time-saving tool for business and legal professionals alike. 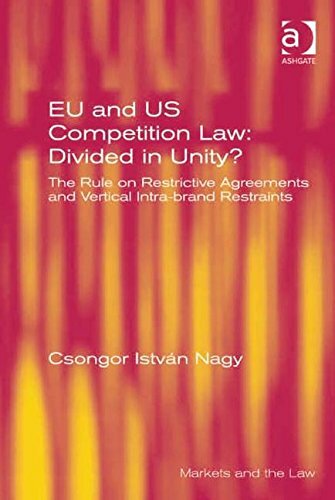 Lawyers representing parties with interests in the United States will welcome this very useful guide, and academics and researchers will appreciate its value in the study of international and comparative competition law. 9789041147028 | Kluwer Law Intl, January 3, 2013, cover price $92.00 | About this edition: Derived from the renowned multi-volume International Encyclopaedia of Laws, this practical analysis of competition law and its interpretation in the United States covers every aspect of the subject--the various forms of restrictive agreements and abuse of dominance prohibited by law and the rules on merger control; tests of illegality; filing obligations; administrative investigation and enforcement procedures; civil remedies and criminal penalties; and raising challenges to administrative decisions. 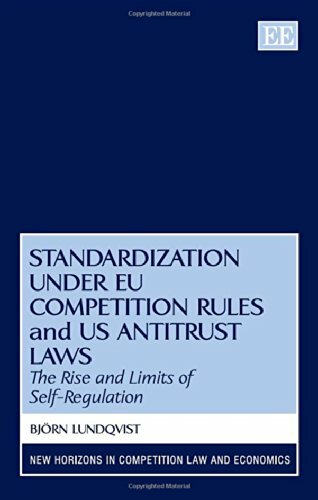 9781781954850 | Edward Elgar Pub, July 14, 2014, cover price $170.00 | About this edition: Standardization under EU Competition Rules and US Antitrust Laws is a comprehensive and detailed legal analysis of standard-setting procedure and the regulation of standard essential patents. 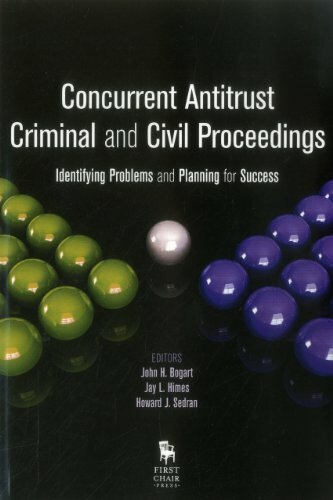 9781627221498 | Amer Bar Assn, June 10, 2014, cover price $119.95 | About this edition: Concurrent Antitrust Criminal and Civil Proceedings: Identifying Problems and Planning for Success offers guidance for practitioners dealing with parallel criminal and civil antitrust cases. 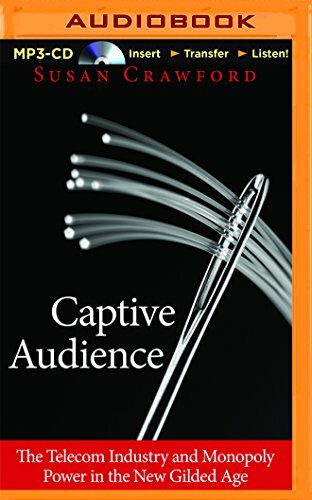 9781454833956 | 2 edition (Aspen Pub, March 24, 2014), cover price $49.95 | About this edition: A favorite among successful students, and often recommended by professors, the unique Examples & Explanations series gives you extremely clear introductions to concepts followed by realistic examples that mirror those presented in the classroom throughout the semester. 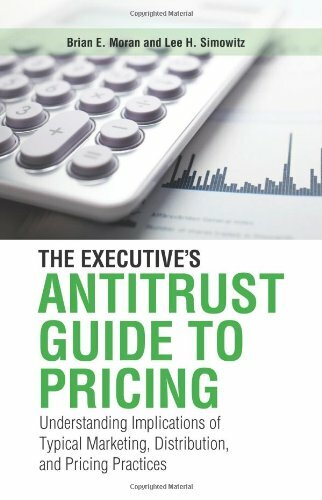 9781454800002, titled "Antitrust: Antitrust" | Aspen Pub, June 16, 2011, cover price $49.95 | About this edition: Antitrust: Examples & Explanations is designed to be accessible to students with no background in economics, but also sophisticated enough for advanced courses on anti-trust law. 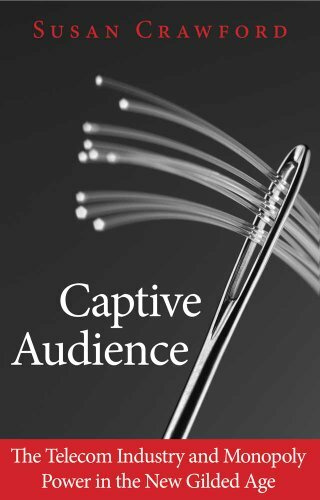 9780300153132 | Yale Univ Pr, January 8, 2013, cover price $30.00 | About this edition: Ten years ago, the United States stood at the forefront of the Internet revolution. 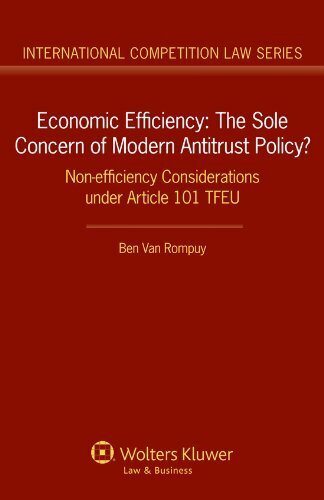 9781454837992 | Aspen Pub, February 7, 2014, cover price $72.00 | About this edition: A concise student treatise on antitrust that includes the basics of the microeconomic foundations on which modern antitrust doctrine is built. 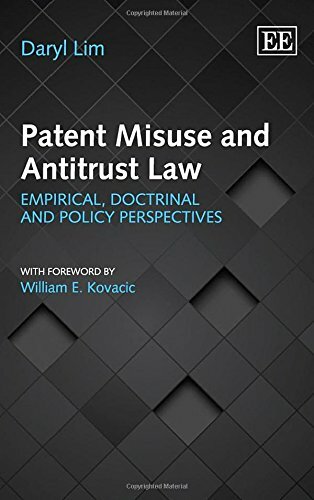 9780857930170 | Edward Elgar Pub, December 13, 2013, cover price $188.00 | About this edition: Three major contributions [of Patents Misuse and Antitrust Law] stand out. 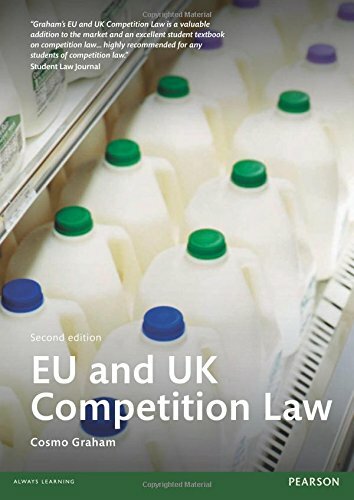 9781447904441 | 2 edition (Pearson Education, October 17, 2013), cover price $97.50 | About this edition: EU and UK Competition Law is the perfect companion to your study of competition law. 9781405859509, titled "EU and UK Competition Law" | Longman Pub Group, July 14, 2010, cover price $87.50 | About this edition: EU and UK Competition Law is your essential guide to the laws and policy underpinning competition law in the EU and UK. 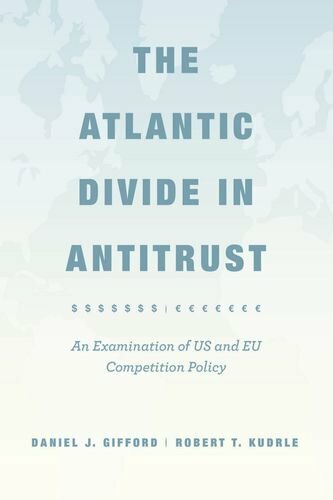 Antitrust Federalism in the Eu and the U.s.
9780415674638, titled "Antitrust Federalism in the EU and the US" | Routledge, February 24, 2012, cover price $145.00 | About this edition: The EU and the US are the preeminent examples of multi-level polities and both have highly developed competition policies. 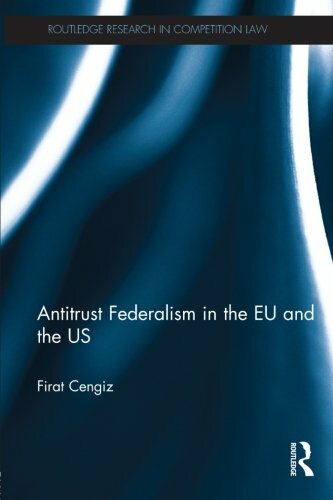 9780415730433, titled "Antitrust Federalism in the EU and the US" | Reprint edition (Routledge, September 20, 2013), cover price $54.95 | About this edition: The EU and the US are the preeminent examples of multi-level polities and both have highly developed competition policies. 9780314289766 | West Group, July 1, 2013, cover price $125.00 | About this edition: Written as a practical guide for business professionals, The Executive's Antitrust Guide to Pricing answers in plain English the most common pricing questions facing C-Level executives, marketing heads, and sales people. 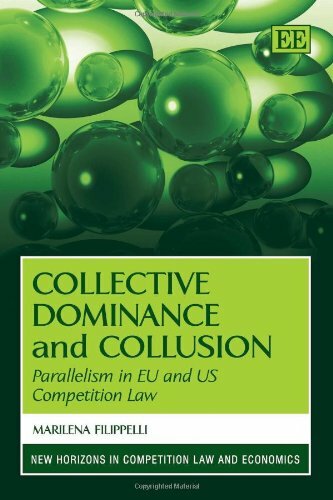 9781781956045 | Edward Elgar Pub, May 13, 2013, cover price $154.00 | About this edition: 'This book treats one of the thorniest issues in contemporary antitrust theory: the role of tacit collusion among oligopolistic undertakings and the instruments to apply competition law against its harmful consequences. 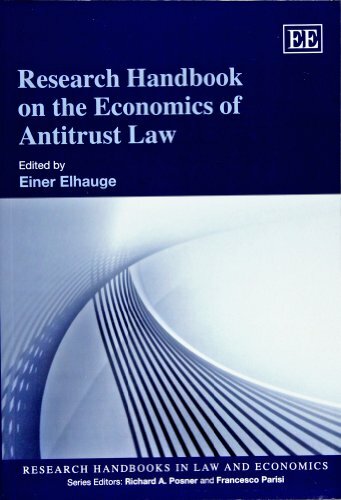 9781848440807 | Edward Elgar Pub, March 12, 2012, cover price $220.00 | About this edition: One might mistakenly think that the long tradition of economic analysis in antitrust law would mean there is little new to say. 9781781001967 | Edward Elgar Pub, April 13, 2013, cover price $81.00 | also contains Research Handbook on the Economics of Antitrust Law | About this edition: One might mistakenly think that the long tradition of economic analysis in antitrust law would mean there is little new to say. 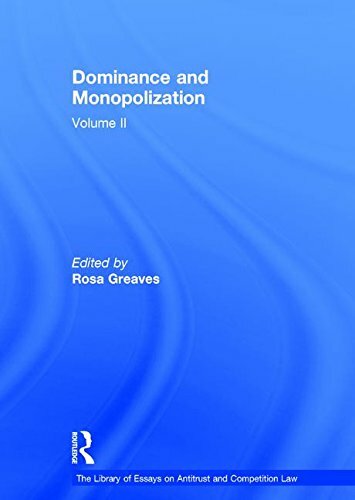 9781409442301 | Ashgate Pub Co, January 28, 2013, cover price $149.95 | About this edition: This book examines the structure of the rule on restrictive agreements in the context of vertical intra-brand price and territorial restraints, analysing, comparing and evaluating their treatment in US antitrust and EU competition law. 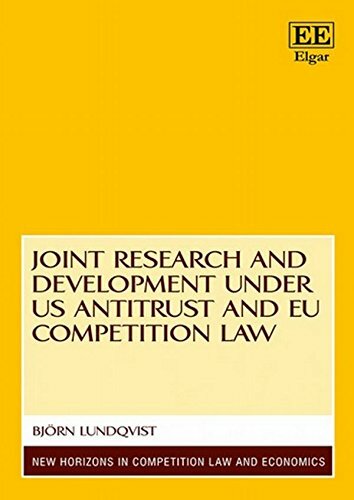 9780754629108 | Ashgate Pub Co, December 28, 2012, cover price $375.00 | About this edition: Antitrust and competition law is a fast moving area of law and the subject of extensive academic research. 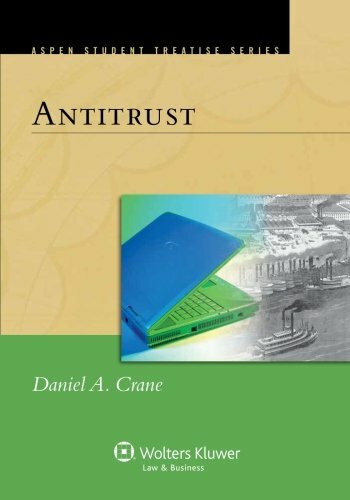 9780754629085 | Ashgate Pub Co, December 28, 2012, cover price $350.00 | About this edition: Antitrust is fast becoming a âtrending topicâ, with over 120 countries having already adopted some form of competition legislation. 9780857939593 | Edward Elgar Pub, October 12, 2012, cover price $253.00 | About this edition: Private Enforcement of Antitrust Law in the United States is a comprehensive Handbook, providing a detailed, step-by-step examination of the private enforcement process, as illuminated by many of the country's leading practitioners, experts, and scholars. 9781616083755 | Reprint edition (Skyhorse Pub Co Inc, September 1, 2012), cover price $14.95 | About this edition: Lloyd Constantine began his career in legal services, representing impoverished clients in civil rights and constitutional cases. 9789041138705 | Kluwer Law Intl, August 1, 2012, cover price $189.00 | About this edition: Over the past decade, we have witnessed an apparent convergence of views among competition agency officials in the European Union and the United States on the appropriate goals of competition law enforcement.